Head full of ideas? Picking up lots of inspiration from magazines and social media but no where to make notes? 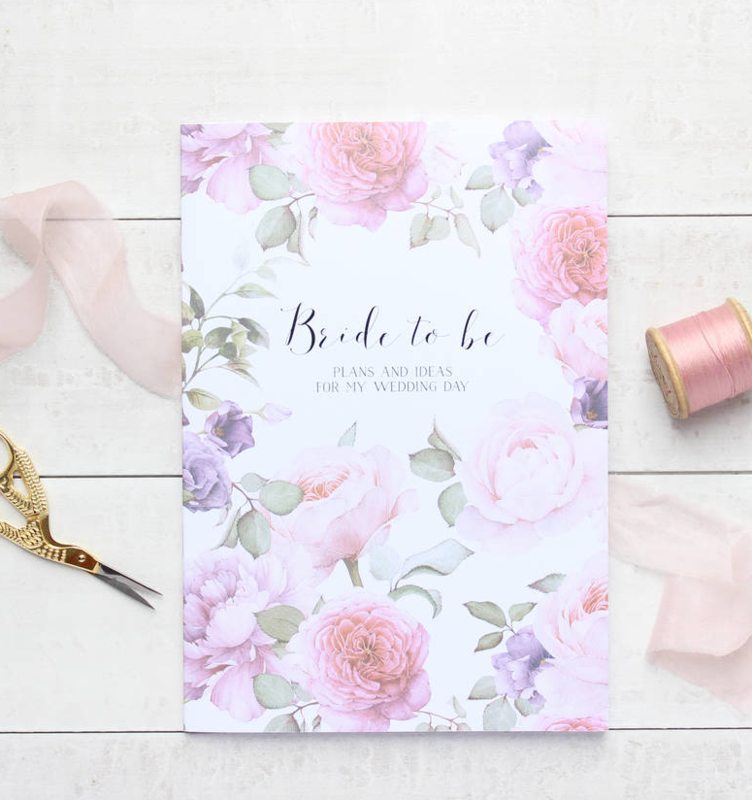 Use this gorgeous notebook to store all of your plans and ideas for your big day.